As discussed previously, we have added a few things to the mainline kernel and grsec patched kernels to assist in our infrastructure/ops work, including memory dedup, storage subsystems, schedulers, network stack changes, real block device RO (mounting an FS RO on a block device can still change bits), etc. This is a feature request, but to be fulfilled mostly by me, and hopefully tested to pieces by you guys (and preferably validated into your mainline). 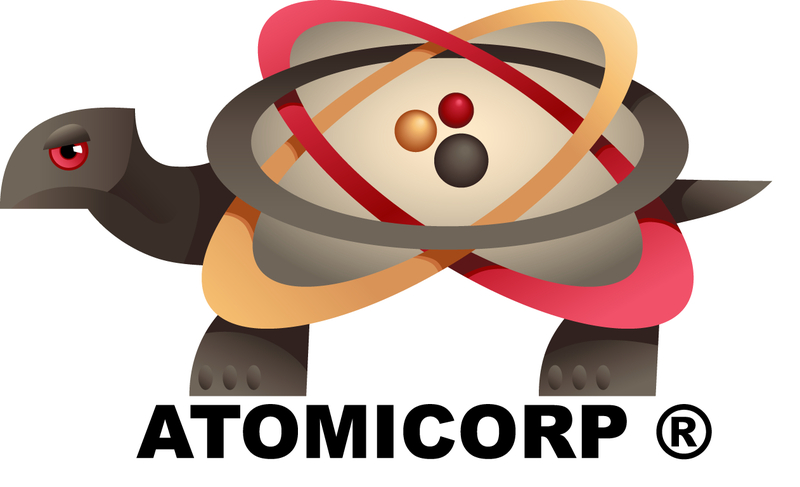 >Mikesh, will Atomic Corp release a mobile app anytime soon? Yes, we're working on one now. Please let us know what you'd like to see in the mobile app. Certainly, if you want to share those patches with the kernel team we can look into incorporating them into the build. Mikesh, will Atomic Corp release a mobile app anytime soon?